Film fans at CinemaCon were in for a treat today as director M. Night Shyamalan gave them the very first look at the sequel to Split. 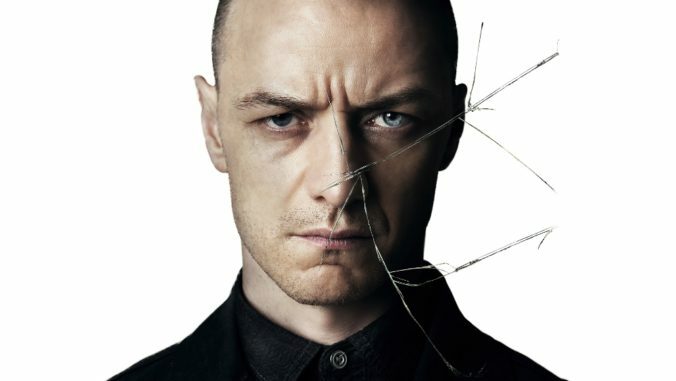 The upcoming movie, Glass, is the next instalment in Shyamalan’s series of films, known as the Eastrail 177 Trilogy, continuing the stories from both Unbreakable and Split. Legendary actor Samuel L. Jackson will take on the lead role as Mr. Glass being flanked by James McAvoy as the Beast from Split and Bruce Willis as David Dunn from Unbreakable. Dunn and the Beast have never actually met but will be put on a collision course in Glass which will be the final film in the trilogy. While Dunn pursues the Beast, he continually comes across the shadowy presence of Elijah Price, known as Mr. Glass, who holds secrets critical to both men. As well as showing footage, Shyamalan also gave the audience the first official image from the film as well as the above plot details. In Spilt, I created the origin story for an anarchist that could be good or could be bad. 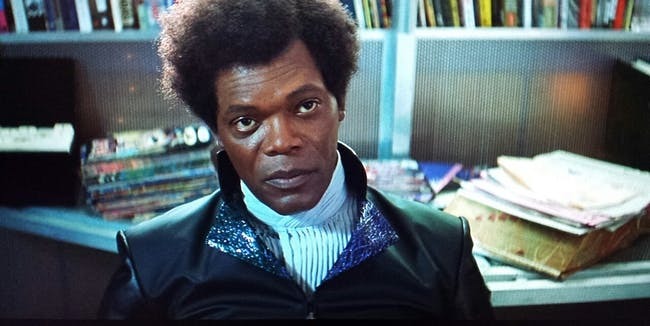 The worlds of Unbreakable and Split finally collide in Glass. What if these real life superheroes and super-villains are somehow locked up together? What could go wrong? It is the first truly grounded comic book movie. Well I don’t know about that statement but what I do know is Glass will be an exciting film to keep an eye on! Although it will be a while until the footage is released to the public, ComicBook.com has handily put together a description of what was shown. ‘It’s amazing to meet you, it is simply extraordinary’ a woman says. She is Doctor Ellie Staple. Her work surrounds a specific type of a delusion of grandeur. She specialises in those individuals who believe they are superheroes. Kevin Crumb, Glass, and Dunn are watching her skeptically. Glass looks down at a comic. David Dunn is seen on the train years ago. He has a vision when he touches people and believes he’s a superhero. Crumb’s many personalities come out. He has cheerleaders captive and promises the Beast is coming. Glass rules, ‘and yet it is true, my bones break easily, I have 94 breaks in my life’. The doctor, however, points out how smart he is. Glass points out they don’t die with bullets and can bend steel. You guys can have your freakin' Avengers. GLASS is MY Infinity War. Movie looks AWESOME. The Beast takes a liking to SLJ. "This sounds like the bad guys teaming up." AHHHHH!!!! Of all the films teased at CinemaCon so far, this is the one I'm most excited for. We are just jealous they have already seen the trailer. Glass will open in US theatres January 18 next year. There is currently no UK release date.